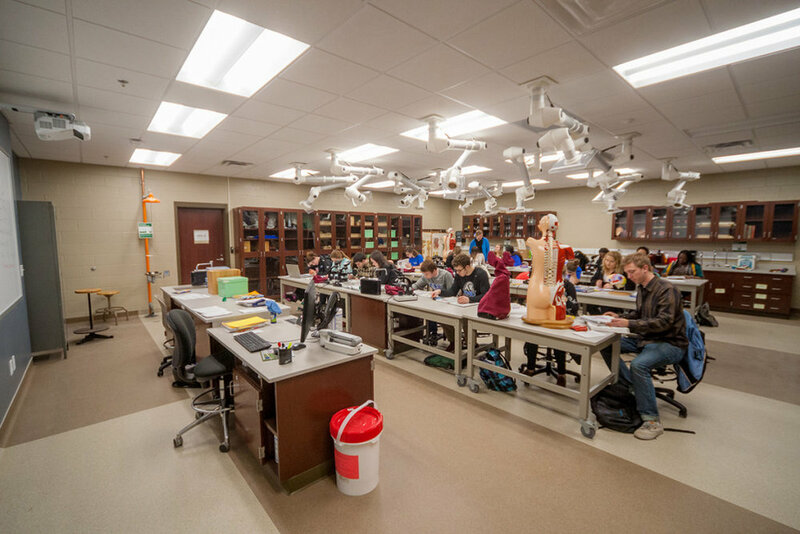 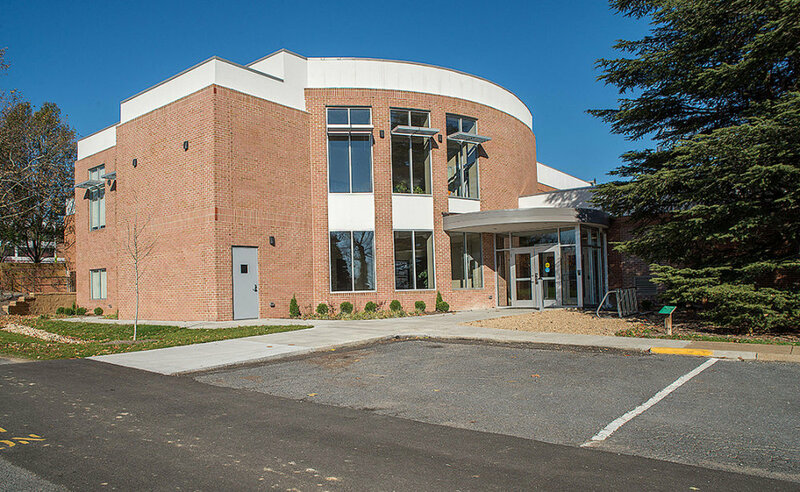 The 45-year-old Suter Science Center at Eastern Mennonite University houses some of the university’s premiere academic programs, but the quality of the facilities no longer reflected the exemplary work of the faculty or the academic rigor of the programs. 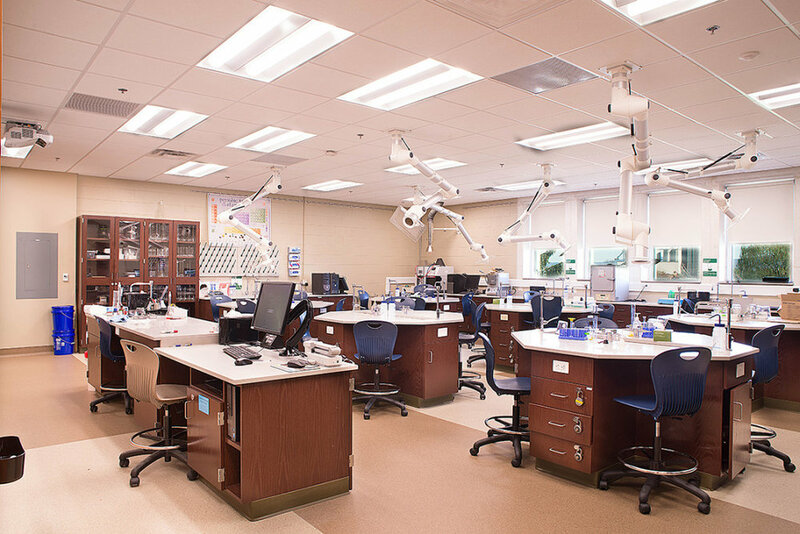 Blue Ridge Architects planned and executed a $7 million, 25,000 sq ft renovation and addition to provide modern facilities for biology, chemistry and engineering students allowing those programs to keep pace with technology, research, growing trends in the field, and better meet the needs of students. 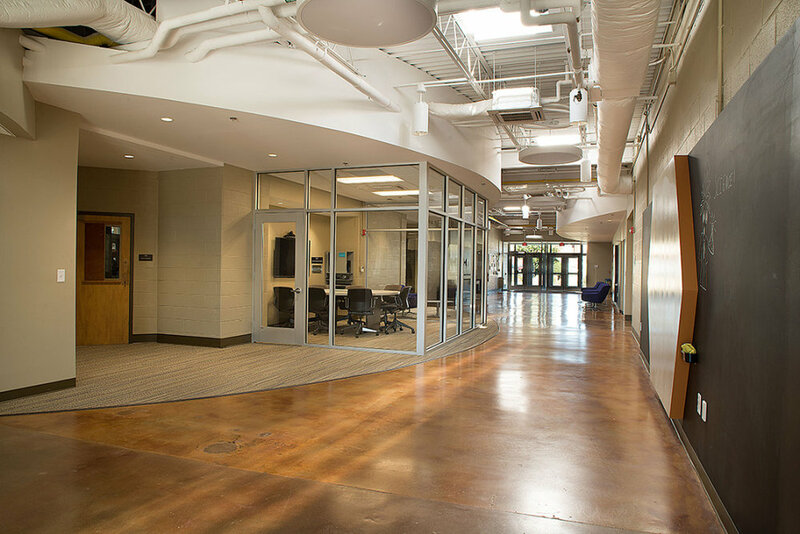 Additional work is underway to address similar needs in the west wing of the building.